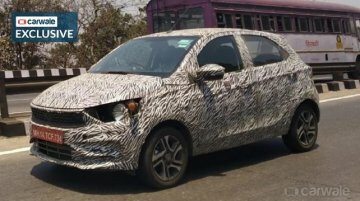 In February 2019, the Tata Tigor received ABS with EBD and CSC as standard fitment across all its trims. Now, in a fresh development, IAB reader Ashu has spotted a test mule of the BS-VI compliant 202.. 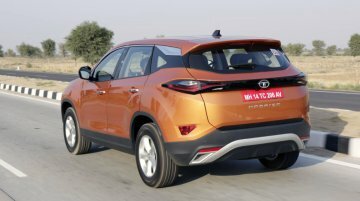 The Tata Harrier was launched in January 2019 and has been quick to establish a reasonably strong foothold in the market (monthly sales average from Jan-March 2019 - 1,454 units). Dealerships are.. 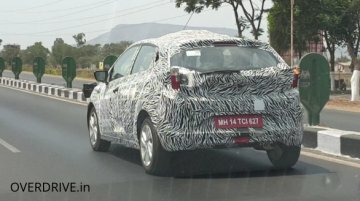 Following the Tigor EV and Tiago EV, Tata Motors will introduce a pure electric variant of the Altroz and even the production version of the H2X concept (codename: X445). While the Altroz EV was.. 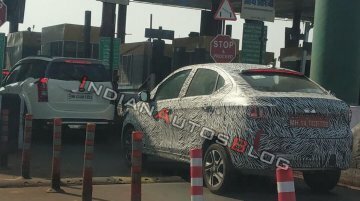 The Tata Altroz has been spied completely undisguised in India for time, courtesy Super Charged. 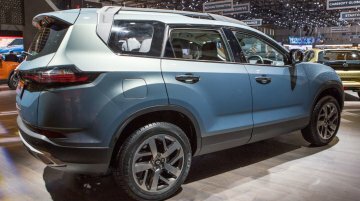 This is also the first time the production Tata 45X featuring four-double-spoke alloy wheels has shown.. 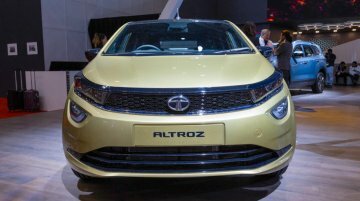 The Tata Buzzard (Tata Cassini) was unveiled in a near-production guise at the Geneva Motor Show last month. 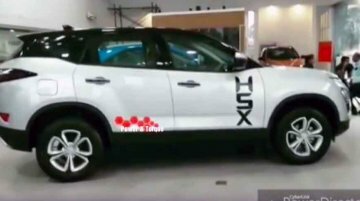 Soon after the debut, it emerged that the carmaker could be contemplating equipping the.. Earlier this month, it was reported that the Tata Buzzard - Geneva Edition, which debuted at the 2019 Geneva Motor Show, will be sold as the Cassini in India. 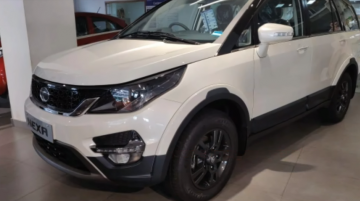 In a new development, the Tata Cassini..
Late last month, Tata Motors rolled out an updated version of the Hexa, which is available with revised colour options and a new infotainment unit. 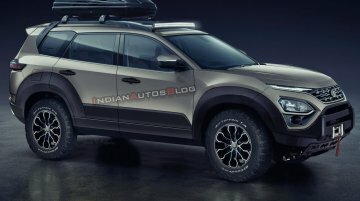 The 2019 Tata Hexa is on sale at a starting price..
Tata Motors has announced that it will increase prices across its model range by up to INR 25,000 April 2019 onwards. 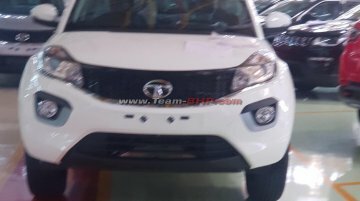 The Tata Motors price hike comes on the back of rising input costs and other.. 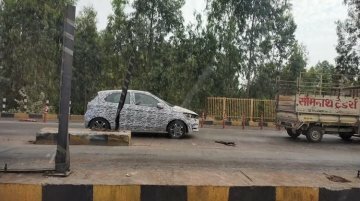 In October 2018, Tata Motors launched the Tiago JTP and Tigor JTP. 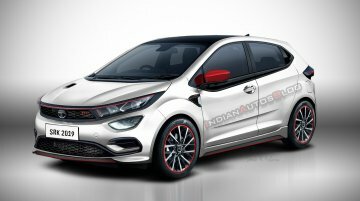 Today, we present to you IAB’s exclusive rendering of a JTP version of the Tata Altroz. 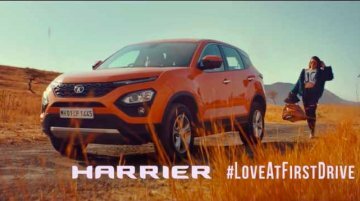 Tata Motors has announced the launch of a new ad campaign for the Tata Harrier that will be aired on digital platforms during Vivo IPL 2019. 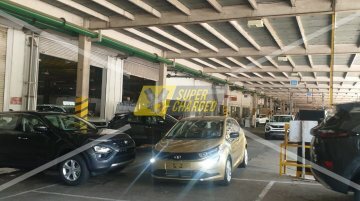 The company will release a 'mini-series' of TV ads..
Update: Rushlane reader Aarav Pooda has shared a new spy shot of the facelifted Tata Tiago with what looks like a Tata Altroz-inspired headlamp design. 13 February 2019 - Avid car spotter..
At the 2019 Geneva Motor Show this month, Tata Motors unveiled the Buzzard - Geneva Edition. According to a new report from the Financial Express, the company will likely launch it in India as the..
With a monthly sales average of 7,627 units (Sept 2018-Feb 2019), the Tata Tiago is current among the most popular A2-segment models. 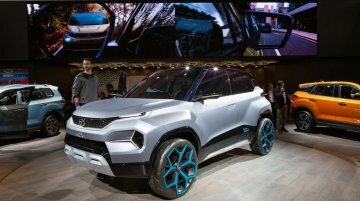 CarandBike, however, reports that Tata Motors could introduce a..
Tata Motors will manufacture every entry-level model, be it a hatchback, a sedan or a crossover, at its Sanand plant. 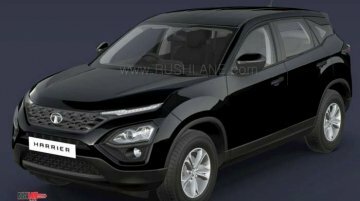 These models will include the production version of the H2X Concept from this..
Update: The Atlas Black colour has shown up on the online configurator of the Tata Harrier. 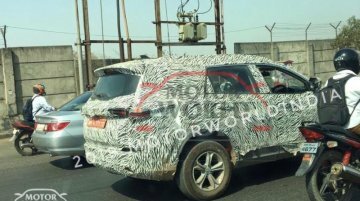 Here's how the C-SUV looks in the black colour. 4 March 2019 - Launched in January 2019, the Tata..